Marcie Jacobs has extensive experience in the field of Audiology. She became an audiologist over 25 years ago and has practiced in Southern Maryland and Prince Georges County. Jacobs Audiology was founded in 2011 with the philosophy of providing superior hearing health care for their patients. Her unique combination of empathy and energy result in excellent patient care. Marcie Jacobs obtained her Master of Science degree in Audiology from the University of Maryland in 1991. 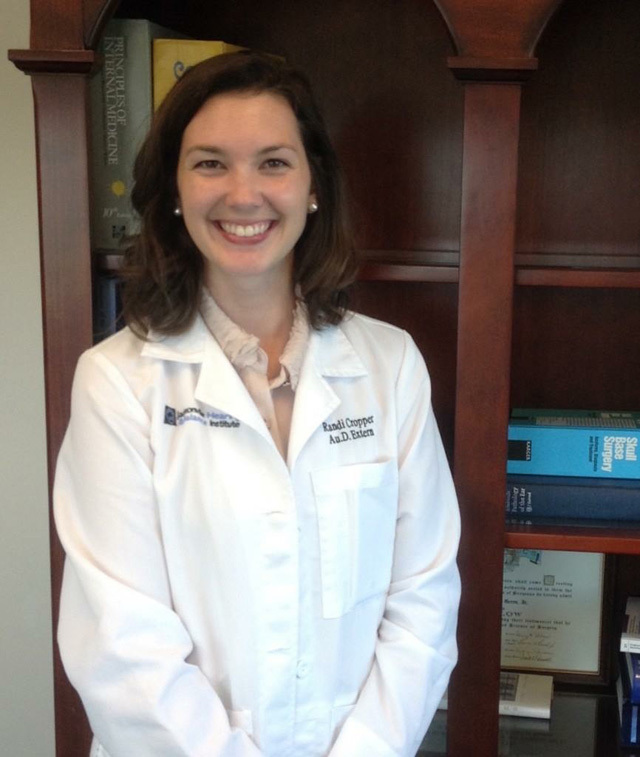 She is a fellow of the American Academy of Audiology and a member of the Maryland Academy of Audiology. She is licensed by the Maryland State Board of Examiners in Audiology. 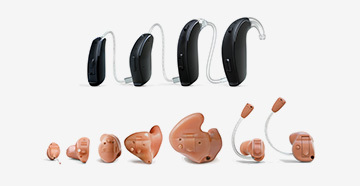 Marcie attends numerous continuing education courses throughout the year to stay current on the latest hearing aid technology and hearing health care. She lives with her husband and has 2 daughters. Outside of audiology, she enjoys spending time with her family and taking long hikes with her dog Kody. Dr. Pinno joined Jacobs Audiology as a clinical audiologist in November 2016. She earned her Doctorate in Audiology from Towson University in May 2016. 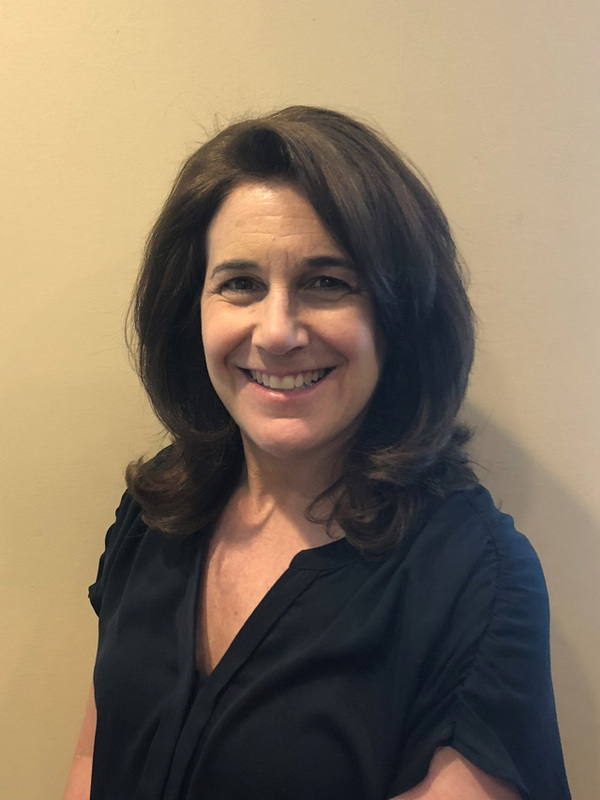 She is board certified in Audiology by the American Board of Audiology, is a Fellow of the American Academy of Audiology and has her Clinical Competence in Audiology (CCC-A) from the American Speech-Language and Hearing Association. Dr. Pinno's clinical interests include diagnostic audiology, vestibular assessment and adult aural rehabilitation including the fitting of amplification devices. Dr. Pinno was born and raised in St. Mary's County, as were her parents. She has a very special place in her heart for the area. She loves being able to give back to a place that gave her so much growing up.